This story was updated Feb. 8, 2019, at 5:45 p.m. with more information. 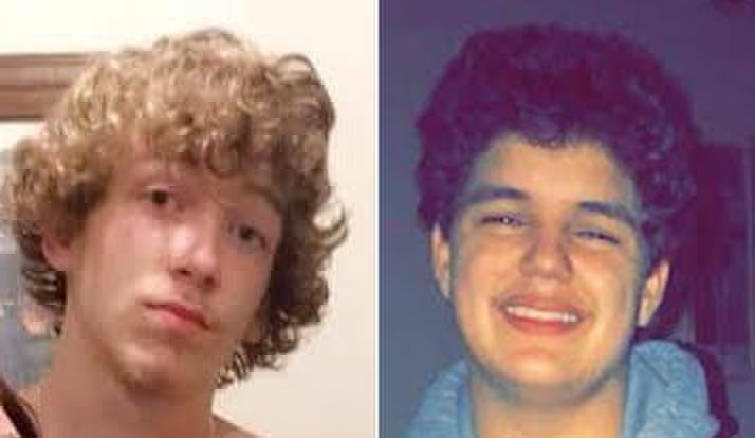 Bradley County authorities are searching for two runaway teenage boys, Jared Fuller, 16, and Abraham Rios III, 17. UPDATE: The Bradley County Sheriff's Office announced that the runaway teenage boys have been located. Authorities are searching for two runaway teenage boys, according to a Bradley County Sheriff's Office news release. Jared Fuller, 16, is 6 feet 3 inches tall and weighs approximately 145 pounds. He was last seen wearing a black jacket and jeans. Abraham Rios III, 17, is 5 feet 9 inches tall and weighs approximately 150 pounds. No clothing description has been provided. Both ran away on Jan. 31 and are believed be together. Anyone who has seen the boys or knows of their whereabouts should call police.